For children 6+ years of age. The Learning to Read program was designed to provide extra support with phonological (sound) awareness and early reading skills. The program features meaningful and fresh activities to help bridge the gap between pre-reading skills (sounds, sight words) and early reading skills (increasing sight words, reading sentences ). Time will also be spent in one on one time with an SLP and reading in small groups. Your child may benefit if: they are struggling to recognize letters, match letters to sounds, blend sounds to create words, have difficulty rhyming and/or saying words (e.g., “mawn lower” vs. “lawn mower”). For children 6 – 8 years of age. The Fluent Readers program was designed to support children to read grade-level text orally with speech, accuracy, expression and understanding. The program features effective strategies to support your child in learning how to fluently decode and spell difficult words, recall previously learned words and build their vocabulary. Time will also be spent in one on one time with an SLP, choral reading and reading in small groups. Your child may benefit if: they have difficulties reading words fluently on a page, they have difficulty with sight words and spelling words, they don’t recognize a word he/she sounded out on a previous line/page, they read slowly, they use limited expression orally reading and/or they read the words without understanding the meaning of the text. For children 8 + years of age. The Reading and Beyond program was designed to provide the child with support to help them read books at their grade level. 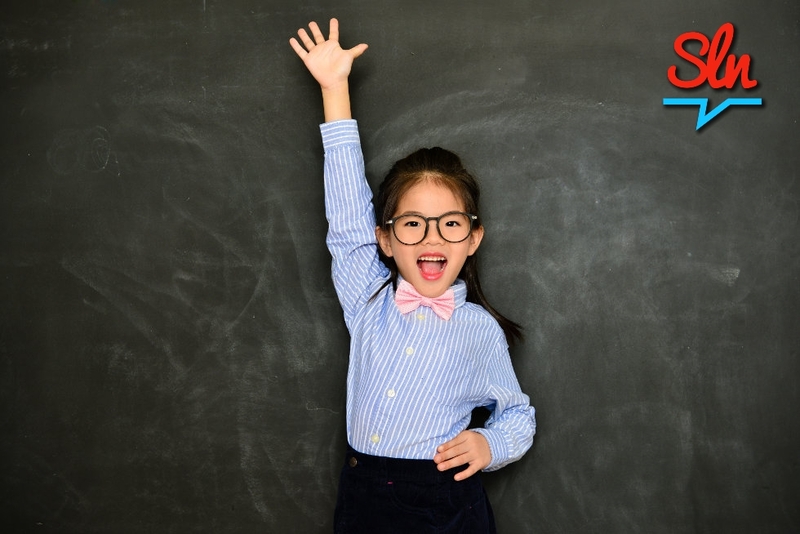 The program features effective learning strategies to support your child in learning how to build their vocabulary, make predictions, answer questions, paraphrase and summarize text. Time will also be spent reading in small groups and one on one time with a Speech Language Pathologist. 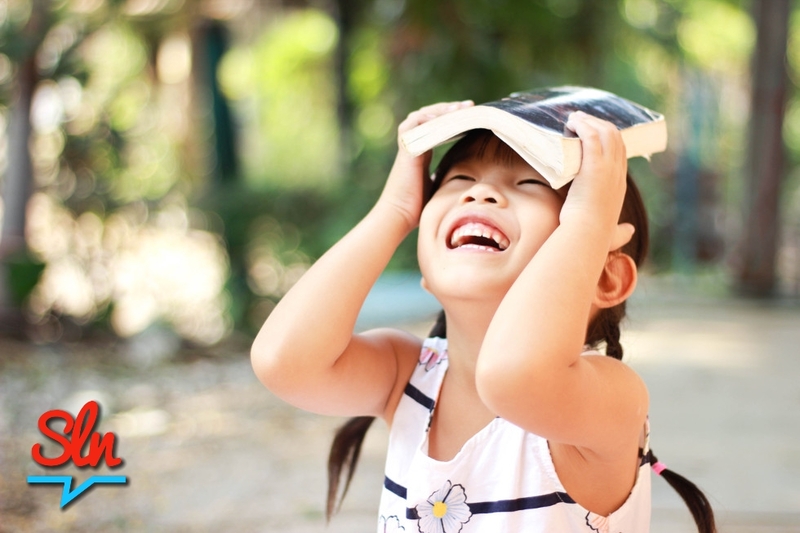 Your child may benefit if: they can read words accurately and fluently, but they do not appear to understand the meaning of the text, and/or they are unable to remember specific information or answer questions about reading material. For children who will be 5 years of age by December 31st , 2019. 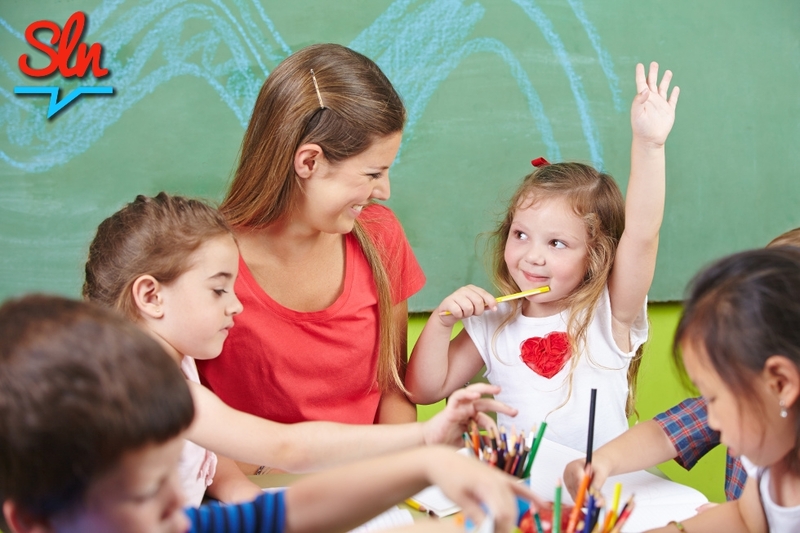 Is your child ready for Kindergarten? This interactive program was designed to assist your child with their transition to Kindergarten. Led by a Speech Language Pathologist the program will focus on speech and sound awareness skills, reading readiness skills, daily routines and social language and interaction skills. A light snack will be provided and home programming materials sent home. For ½ day camps an outdoor (weather permitting) break/activity will also be included. Please dress your children for the weather and pack a water bottle. *** We do our best to accommodate all requests. However, these camps tend to fill up quickly. If you would like to secure a spot for your child, please contact us as soon as possible.